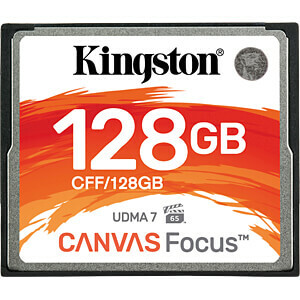 Kingston's Canvas Focus™ Compact Flash card is ideal for content creators who use DSLRs or other CF-enabled cameras. 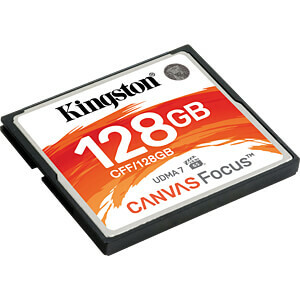 You can be confident that your memories will be safe on your next photo or video shoot. 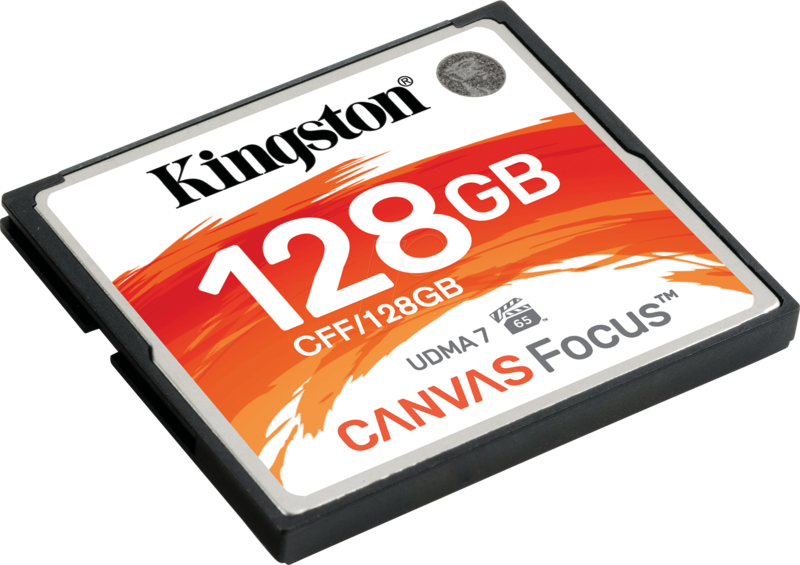 It's available in multiple capacities up to 256GB*, to provide plenty of space to capture an entire shoot. 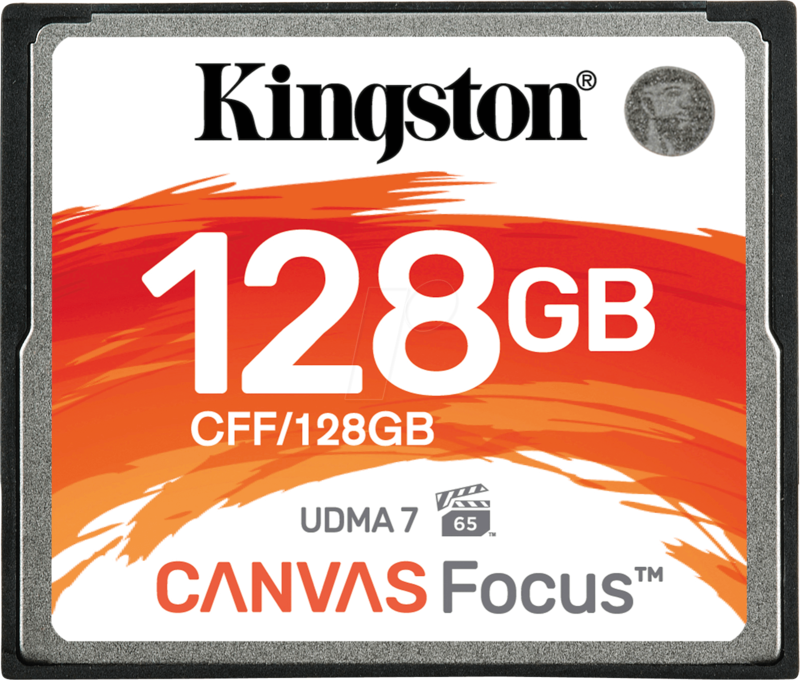 Kingston Canvas cards are tested to be durable, so you can take them anywhere with confidence that your photos, videos and other data will be protected. 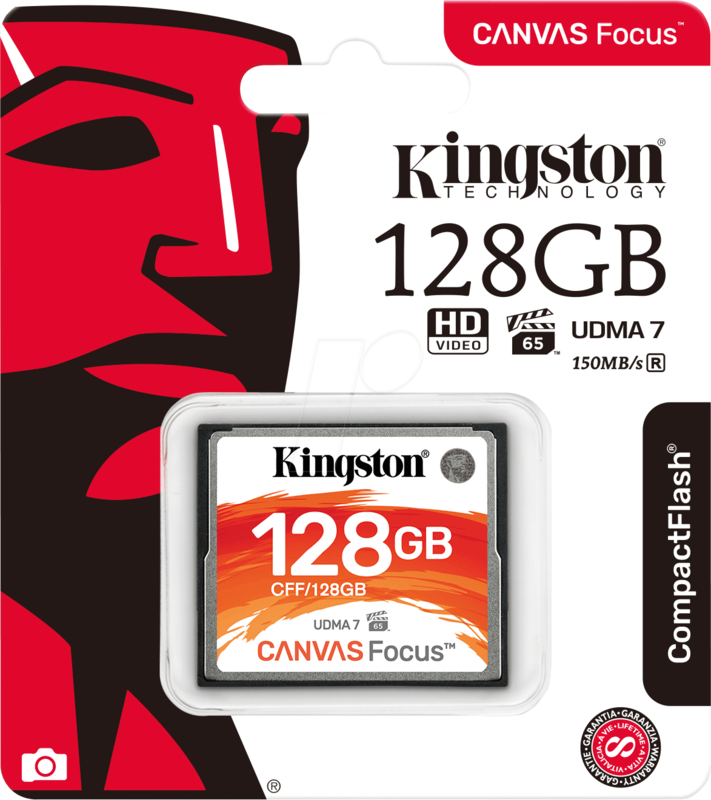 * Some of the listed capacity on a Flash storage device is used for formatting and other functions and thus is not available for data storage. 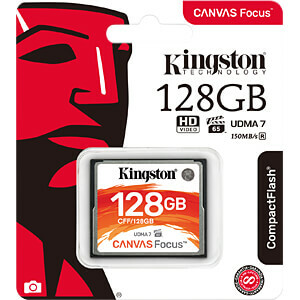 As such, the actual available capacity for data storage is less than what is listed on the products. For more information, go to Kingston's Flash Guide at kingston.com/flashguide.